The New Magic Flight Launch Box!!! Again!!! It’s no secret we love the Magic Flight. Simply put, it is one of the best vaporizers ever made. That is why after extensive testing (heh) we have added many new extras to our magic flight webpage. We have been testing some great new Magic Flight products for the last few days and these are the best of the best we have so far. 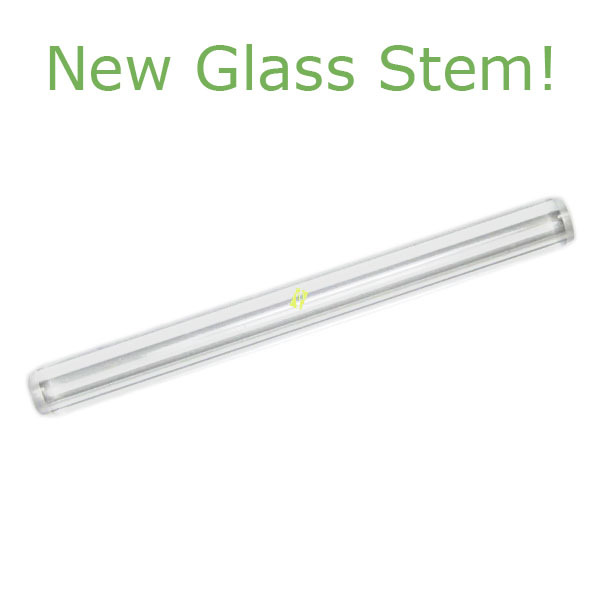 The Glass Stem from Magic Flight is amazing and is well worth the low price! Hand made out of Walnut, this new stem for the Magic Flight Launch Box adds a great natural look and flavor to your favorite vaporizer. Our customers were asking for it, so you got it! Originally our Bugz Pouch was only a free extra with a purchase of our Magic Flight Launch Box Combo. However this stuff pouch became so popular with MFLB owners that we had to sell it separately. The Bugz Pouch comes in over 50 colors and designs, so be sure to tell us what styles you like so we can add it to your order. 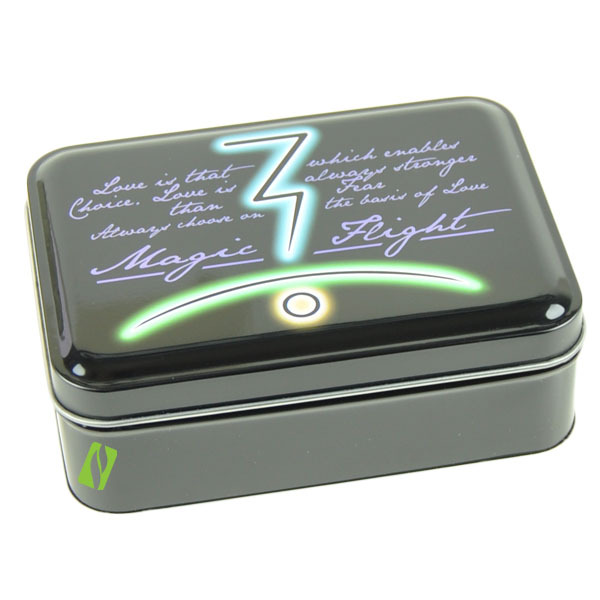 Call us crazy, but we love the New Black Tin that comes with the Magic Flight. It has a sleek new design that makes your Launch Box feel like a Christmas Present! One comment on The New Magic Flight Launch Box!!! Again!!! These guys have it all. Ask "Puffy" the 24 hour live chat line helper for any help, and they will set you up!